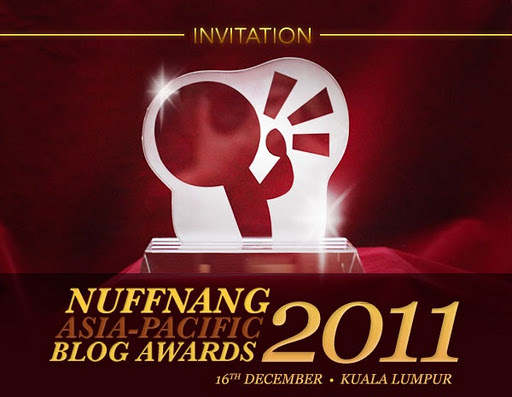 First , I wanna thank you NUFFNANG for the invitation to Asia Pacific Blog Awards at Putrajaya Marriot! Hope that I can get the invitation for the next time , please ! 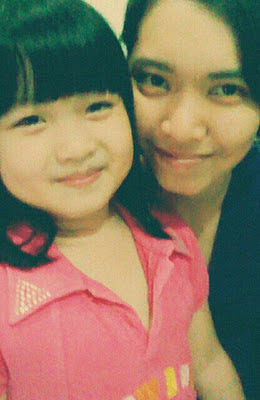 Woke up in the early morning on Monday just to accompany my cousin to the college for her final exam. idea what am I supposed to do in the mall. 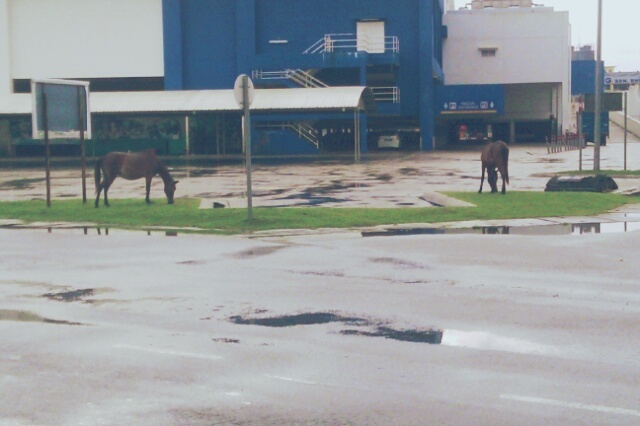 there so that I can took the photo of the horses. Yes , I'm bored ! 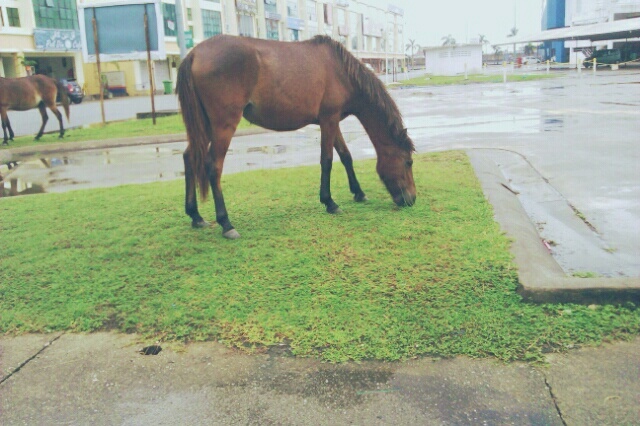 I got nothing to do so I took the photo . LOL . 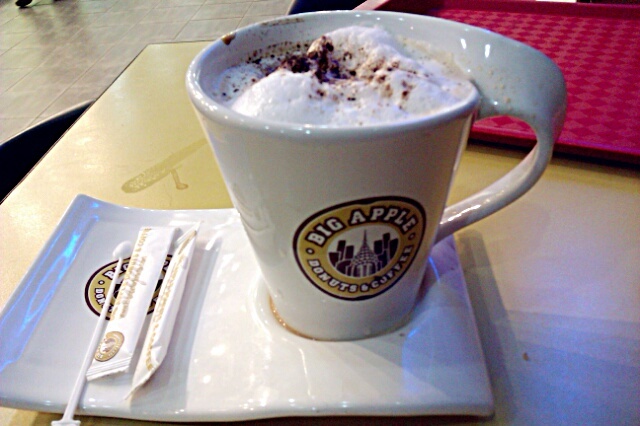 To my dearest friend , I know you all concern me that's why always advice me not to drink coffee anymore. in the future . *erhem* Okay , stop about coffee !